Jammu: In the second ceasefire violation on Sunday, Pakistani troops resorted to firing from automatic weapons and shelling mortars along the Line of Control (LoC) in Jammu and Kashmir's Rajouri district. 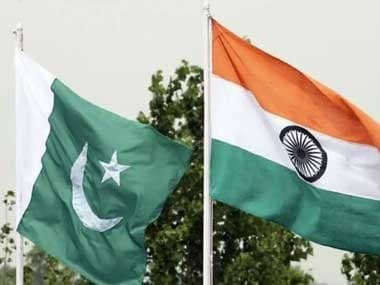 In the latest violation, the Pakistan army initiated unprovoked and indiscriminate firing from small arms, automatic weapons and mortars from 5.50 pm on Indian Army posts along the LoC in Naushera sector, a defence spokesmansaid, adding, the Indian Army is retaliating strongly and effectively. 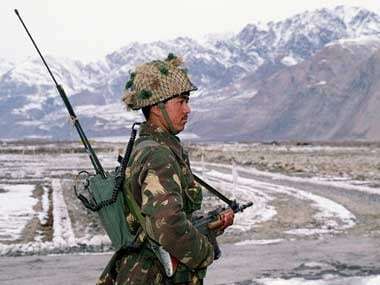 As per reports, one Pakistani post was destroyed in the Indian Army's retaliatory action. Pakistan has now violated the ceasefire thrice in the past 27 hours, targeting forward posts and civilian areas with mortar bombs and automatic weapons. 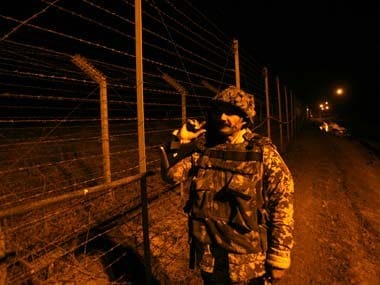 Earlier on Sunday, Pakistani troops had opened unprovoked fire from 6.30 am to 9.30 am on Indian Army posts along the LoC in Naushera sector, even as Indian troops returned fire. Pakistan Army had also initiated unprovoked and indiscriminate firing from small arms, automatic weapons and mortars from 11.30 am to 2.10 pm on Indian Army posts along the LoC in Poonch sector. Sunday's violations came just days after an attack by a Pakistani special forces team that sneaked across the LoC into Poonch under cover of heavy fire and killed two jawans while losing one of their men. 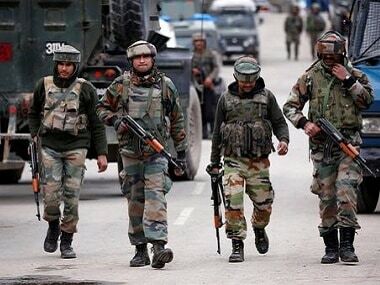 On Thursday, in the third such attack this year, a team of Pakistani special forces men sneaked 600 metres across the LoC into the Poonch sector and killed two Indian jawans and lost one Border Action Team (BAT) member in retaliatory action by the Indian Army. The BAT comprises special forces personnel of the Pakistan army and terrorists. It had carried out the attack on an Indian Army patrol party in the Gulpur belt of Poonch on 22 June under heavy cover fire by Pakistani troops. In the firefight, two Indian soldiers — 34-year-old Naik Jadhav Sandip of Aurangabad and 24-year-old Sepoy Mane Savan Balku of Kolhapur — were killed. The Pakistani BAT members were armed with headband cameras to record the attack on the Indian Army patrol. Earlier, on 16 June, Pakistan violated the ceasefire by firing on forward posts along the LoC in Naushera sector of Rajouri district of J&K, killing an Indian Army jawan. There have been 19 ceasefire violations along the LoC and the international border in Jammu region in June in which one civilian also lost his life while seven others were injured.